Book sea travel for 2019! 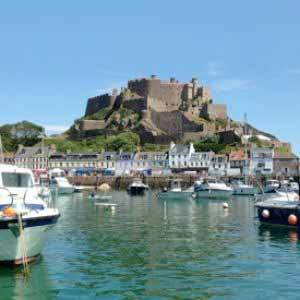 Thought about taking the ferry to Jersey or Guernsey? 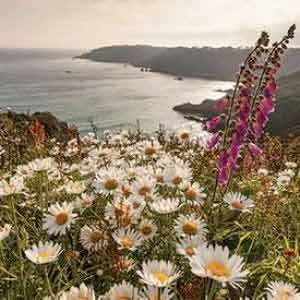 Explore travel to the Channel Islands by ferry with Channel Islands Direct's fantastic sea-travel offers! Comfortable, reliable and surprisingly fast the ferry provides the perfect hassle-free way to reach your destination. 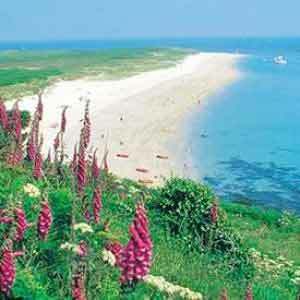 Arrive feeling totally relaxed and ready to start your holiday or short break in style. 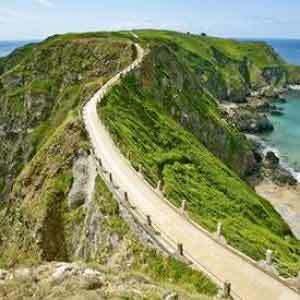 Not only great value for money, travelling by ferry also gives you complete freedom. You can travel with your own car if you wish to be independent, and it's a wonderfully relaxed way to start your journey. Just pack up the car, head to the port and jump on the ferry. This option is particularly popular with families. 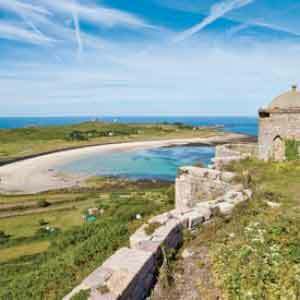 Check out our extensive range of exclusive offers to the Channel Islands using Condor Ferries and embark on your 2019 holiday by sea today!